The contract, signed with Centrica, is on a DES (delivery ex ship) basis and will begin in 2018. 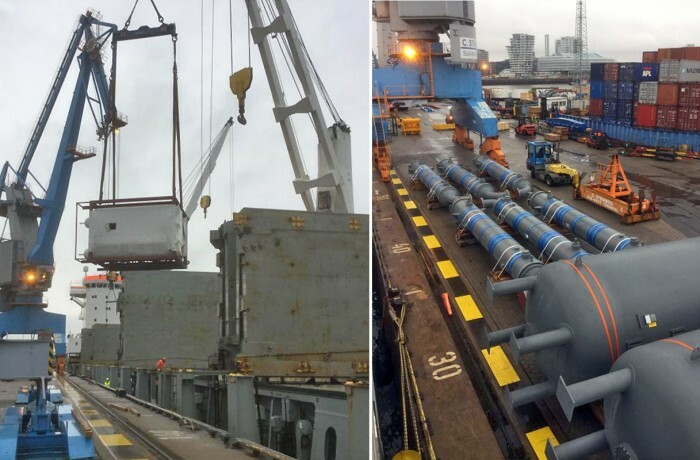 Up to 9 cargo shiploads will be delivered during the term of contract to the President Lech Kaczyński LNG Terminal in Świnoujście, where PGNiG recently booked additional regasification capacity. 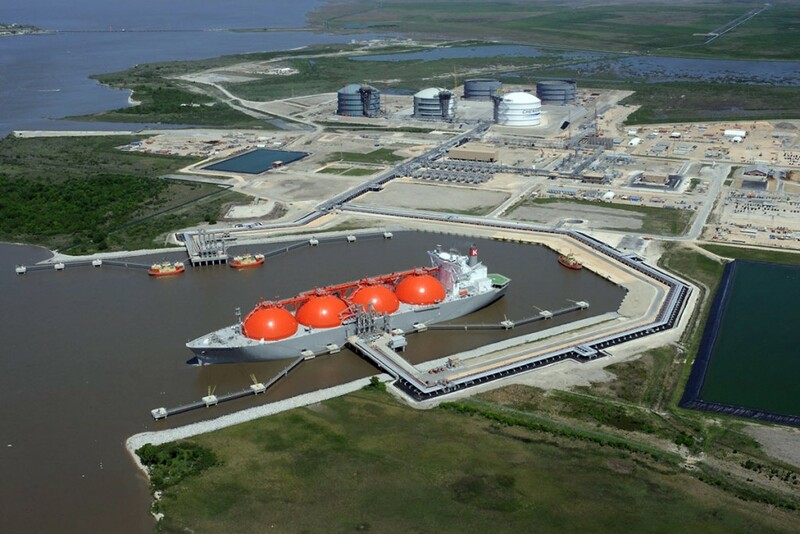 The primary source of LNG delivered under this contract shall be the North American natural gas liquefaction terminal located at Sabine Pass, Louisiana. This is the first medium-term LNG agreement signed by PGNiG Supply & Trading’s branch office located in London, which is dedicated to global LNG trading. The agreement follows through on PGNiG’s strategy of securing reliable and diversified gas supplies for Poland and its growing trading capability in the European market. It is also the first mid-term contract for LNG from the USA in Central and Eastern Europe. 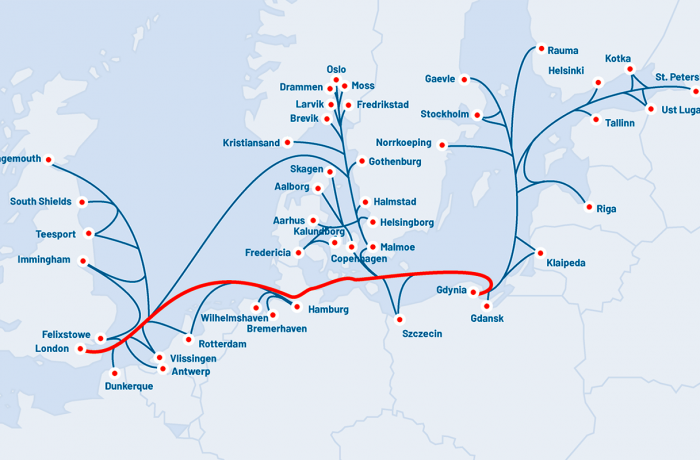 In October this year, PGNiG also took part in a binding Open Season procedure for capacity bookings from the planned 10 bcm/y pipeline corridor (Baltic Pipe), which will connect the Norwegian Continental Shelf with Poland in 2022. “Preceded by the long term contract for LNG deliveries from Qatar and several spot deliveries in 2017, this agreement shows that we are stepping into a new level of global LNG market activity. This five-year agreement for American LNG deliveries is based on gas market conditions. We look forward to working with Centrica as a partner to continue to provide diversified supply into Poland”, said Piotr Woźniak, CEO and President of the Management Board of PGNiG. “This agreement is the first of its kind in PGNiG’s planned portfolio of medium-term LNG agreements. Most of these LNG supply agreements will be dedicated to the gas markets of Poland and other Central European countries in order to increase the energy security of this region, which has historically been dominated by Russian gas”, added Piotr Woźniak. “We are extremely pleased to have concluded this mid-term contract with PGNiG as part of Centrica’s strategy to build our global LNG portfolio. Our reliability, experience and trading capabilities mean we are well placed to deliver LNG into an ever growing number of markets around the world. We really look forward to working with the team at PGNiG over the coming years”, commented Jonathan Westby, Centrica Managing Director of Energy Marketing & Trading. Centrica plc is an international energy and services company organised around two global customer-facing divisions, Centrica Consumer and Centrica Business, focused on the residential consumer and the business customer respectively. Centrica’s areas of focus for growth are Energy Supply & Services, Connected Home, Distributed Energy & Power and Energy Marketing & Trading. Centrica develops new and innovative products and services for customers globally and supplies more than 27 million customer accounts mainly in the UK, Ireland and North America through strong brands such as British Gas, Hive, Direct Energy and Bord Gáis Energy, supported by around 12,000 engineers and technicians. 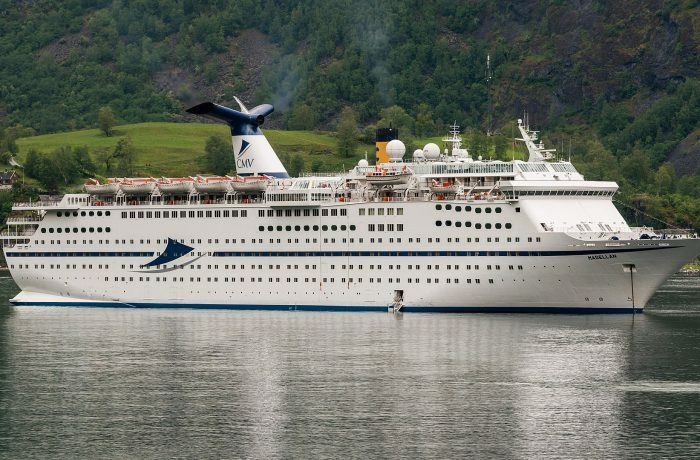 Within Centrica’s Energy marketing & Trading business, Centrica LNG Company Ltd is involved in the wholesale trading and supply of LNG globally.